When designing storm shelters for tornado protection in K–12 schools and other buildings, design teams must first determine where the shelter will be located within the floorplate. 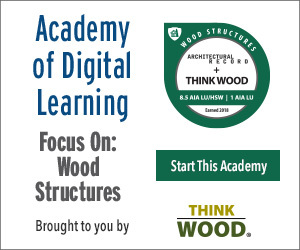 If a large space like a gymnasium or auditorium is selected, the structure must be reinforced to withstand a tornado. Advantages of this location include housing a large number of people and an absence of exterior windows, in some cases. Furthermore, these spaces lend themselves to hardening with concrete walls and roof structures and highly engineered doors. 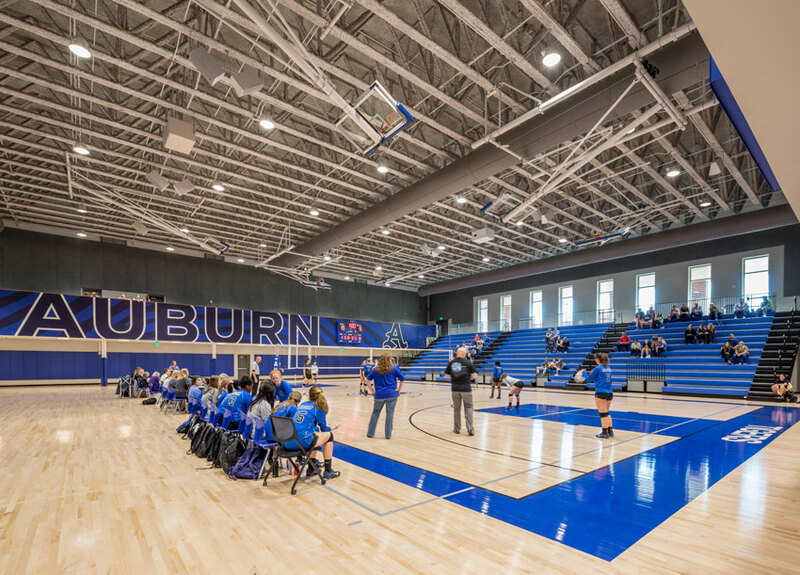 A total of 23 tornado-resistant doors were designed for Auburn High School’s gymnasium in Auburn, Alabama. Because the doors also had to support emergency egress, a variety of tornado-tested, ADA-accessible hardware was included in Perkins+Will’s design. On the other hand, drawbacks include the fact that these areas may be located far from classrooms—even a different floor—and being that tornadoes can appear with little to no warning, there may not be sufficient time to transport students to the shelter. When the shelter is located underground, Patrick Glenn, AIA, REFP, LEED AP, partner, managing principal, Glenn Partners, Dallas, points out that these spaces must meet additional siting criteria and flood design requirements. Aboveground and integrated storm shelter design—as opposed to separate, isolated, and underground cellars—are becoming more the norm as more manufacturers, material vendors, and construction teams gain experience in this particular field, he says. Another problem, says Shauna Schultz, is isolating a shelter to a corridor running through the middle of a non-shelter building, as the design needs to separate the structure so that the non-shelter can “blow away” without damaging the structural integrity of the shelter. Offering a good rule of thumb for locating storm shelters in an International Masonry Institute continuing education unit titled “Tornado & High Wind Sheltering,” Tom Elliott, CSI International, lists the following as good shelter solutions: multipurpose spaces, classrooms, music rooms, media center, gym/cafeteria, locker rooms, and wrestling rooms. He classifies not-so-good shelter solutions as corridors, storage rooms, science labs, restrooms, stair enclosures, basements, mechanical/ electrical equipment rooms, and separate buildings. 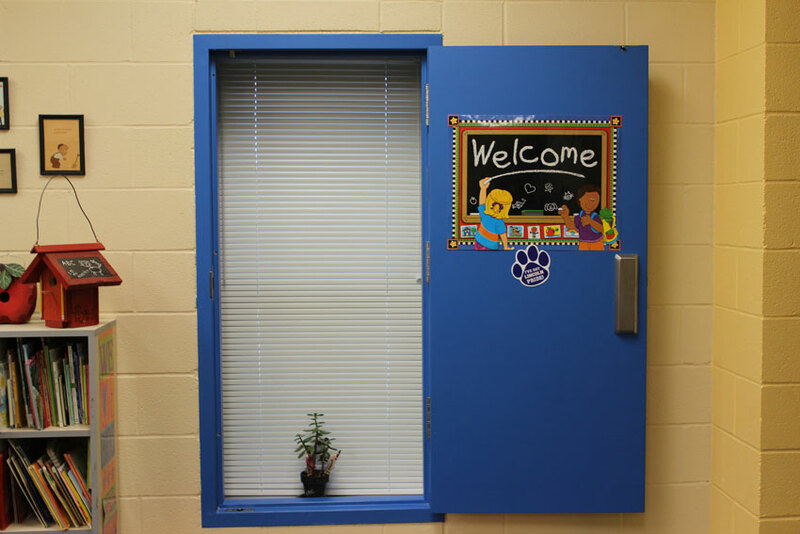 Tornado shelter-certified school storm shutters support openings in storm shelters and lend an attractive aesthetic. Storm shutters are a great product, says Harris, as they allow conventional windows to be used in the shelter, matching the host building. Pirtle—who also serves as NSSA’s president—agrees, suggesting that the specification of certain finishes and structural components will enable the shelter space to look, feel, and function just like any other space in a facility. 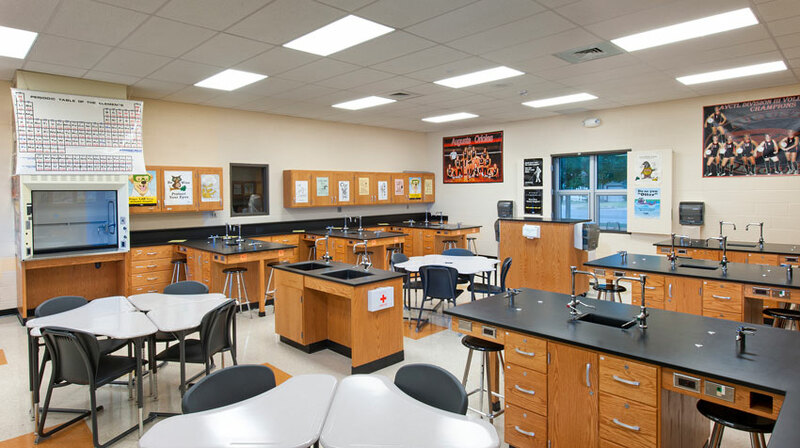 Tornado-rated shutters tested for wind and pressure compliance enable this Augusta High School shelter space in Augusta, Kansas, to appear as a regular classroom space with a window, and posters attached to the shutters’ interior. As a word of caution, Harris advises minimizing hanging objects as sudden changes in interior wind pressures from exposure to a tornado can shift hanging items and dislodge them, making them potentially lethal flying objects. Glenn also notes that modern construction techniques, such as precast envelopes and insulated concrete form structural systems, can potentially enable higher-quality architectural design. That said, the shelter location may ultimately determine how creative the design can be. For example, athletic locker room spaces, which contain the plumbing fixtures required by code, are often selected. However, these areas are traditionally not considered “high-design” areas and are more known for functionality, high durability, and low maintenance.